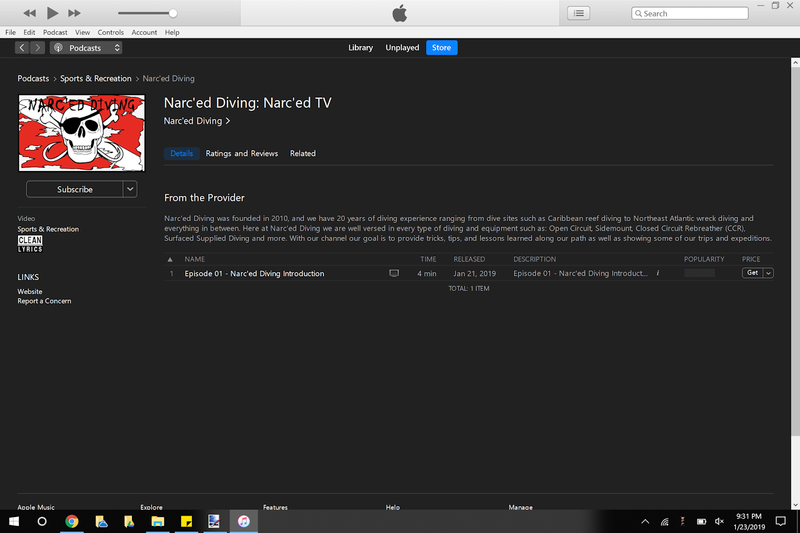 Narc'ed TV is now registered with iTunes for you Podcasts addicts. These are the same videos we post on our YouTube Channel but only Narc'ed TV episodes. Be sure to subscribe to our channel and podcast. 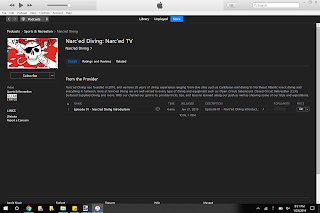 Please make sure to give us a 5-Start review on iTunes. As always feel free to send in ideas and/or tips for topics you would like to here about.